In the modern history of the Balkans as a result of the national liberation movements and national liberation wars, important changes took place in the life of the Vlachs since the free migration across the peninsula was impossible because of the new state borders and cross-border restrictions. 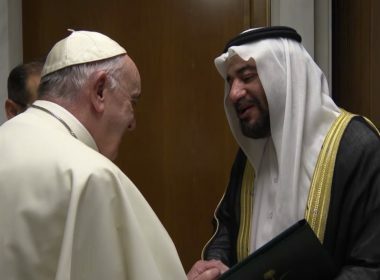 Will The Vatican Build Churches In The Wahhabi Kingdom? Considering the pros and cons surrounding the construction of churches in the Wahhabi Kingdom, any decision in favor of this development would surely be a game-changer in more ways than one but would also trigger certain sensitivities that both sides might not be ready to respond to.